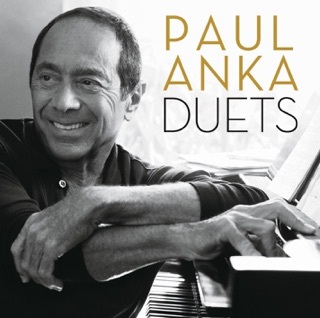 Paul Anka delivers a song that takes you back. Sure Greendays' performance brings a soundtrack that is more up-to-date for family or event video library, but sinc this into your reel and tears will come. Paul Anka is a Madman!